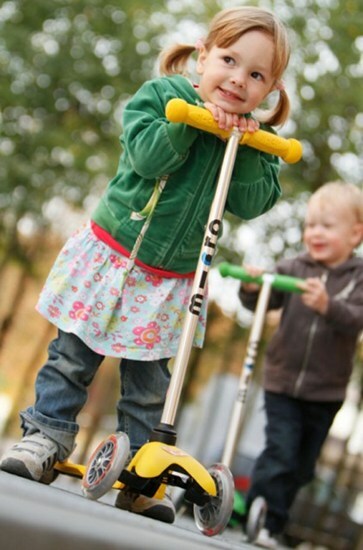 Babyology’s best holiday boredom busters – outdoors! We’ve told you about plenty of things to do indoors with the kids, but let’s face it, it’s summertime and when the weather is great we often want to be out and about. Here are our suggestions for amazing things to do outdoors! 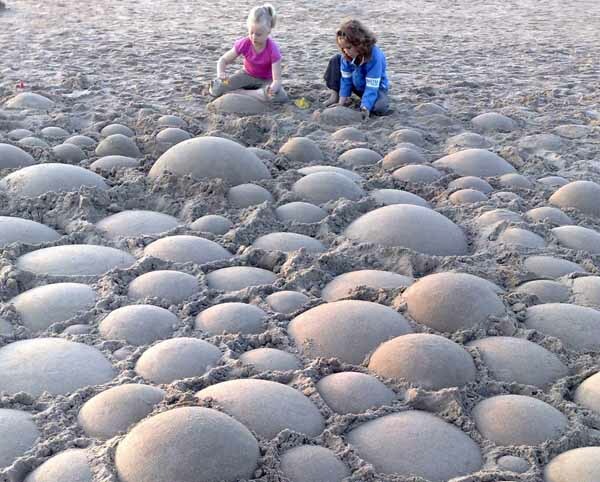 These Sand sculpting tools will ensure that trip to the beach keeps them extra busy. 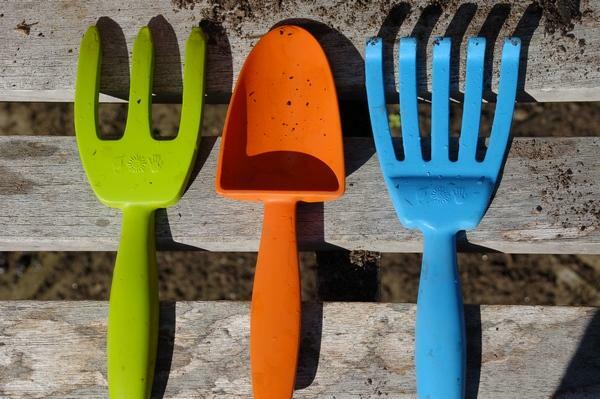 Get them out in the dirt finding worms, tending the herbs and vegies or helping with the weeding with Twigz gardening tools for kids. 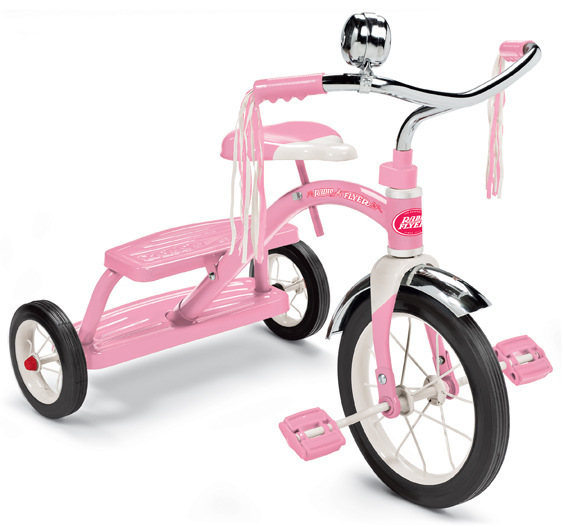 Buy a bike just once with the Hip Kids Balance Bike which turns into a regular bike with pedals later on. Hip Kids is a local company so you’ll have this in their hands in no time at all! 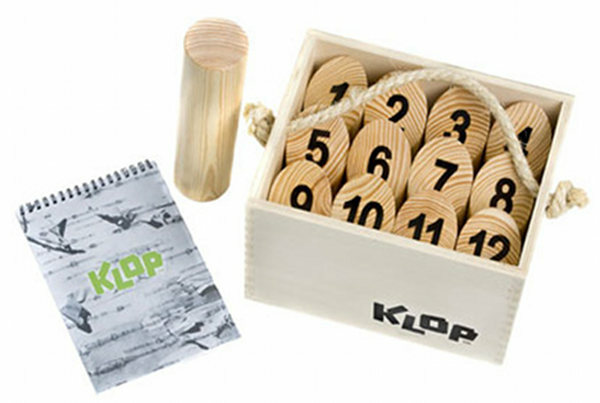 Beware, the game of Klop is extremely addictive for both young and old. Play it in the backyard or play it at the park. Take it anywhere at all! My kid loves cycling up and down our footpaths on his shiny and very fab red Radio Flyer Trike. As you can see, it comes in pink too! We do have a slight tendency to go on and on about Mini Micro scooters, but there’s a very good reason for that… they’re fab! 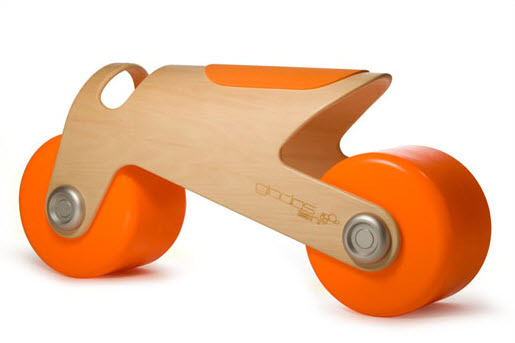 Buy this ridiculously cool balance bike for outdoor fun – the BIT bike. 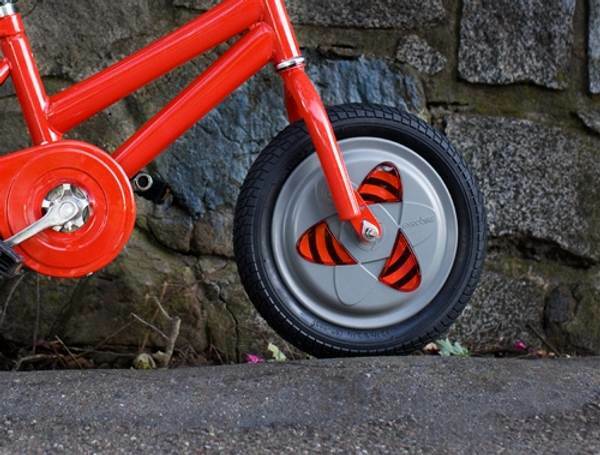 Add the Gyrowheel to the existing bike and they’ll think it’s a whole new one! We don’t like to keep a sandpit at home because we have cats. The My Sandbox kits are ideal for a bit of sand play without committing to a whole pit of the messy stuff. Great for people with small outdoor areas! 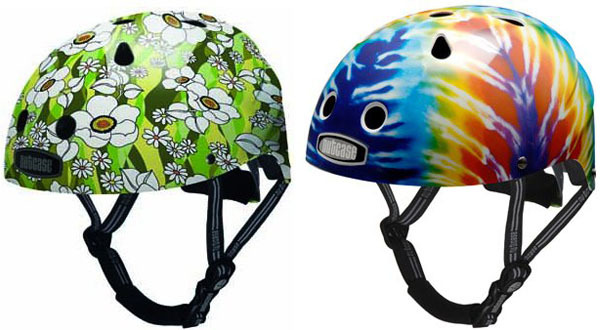 Get them out and about on a groovy Early Rider Balance Bike topped off with a Nutcase helmet! 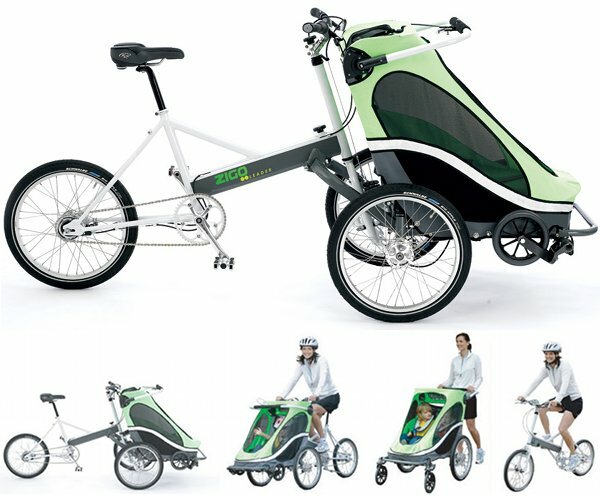 Now for some supreme outdoor fun where you’ll all be laughing; the very fabulous Zigo Leader Carrier Bike. We gave one of these away last month! 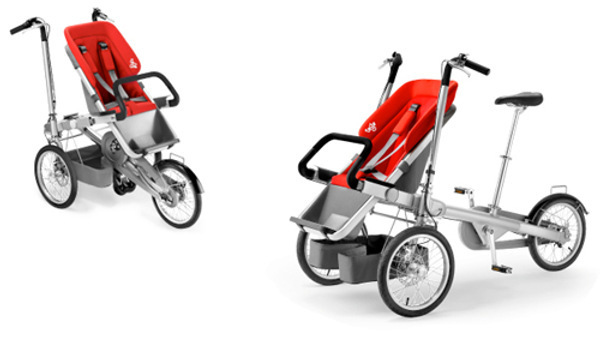 Here’s the Taga bike pram! Lastly, it’s the fabulous Trio. Just look at those lines! We hope we’ve given you lots of ideas for the holidays. Enjoy!